“Nowhere. Not Anywhere. Now, Here.” This is the creative slogan behind the unusual name Nonono, the first official Yakitori restaurant in NoMad. The new casual concept opened last month at 118 Madison Avenue at East 30th Street, according to Eater New York. 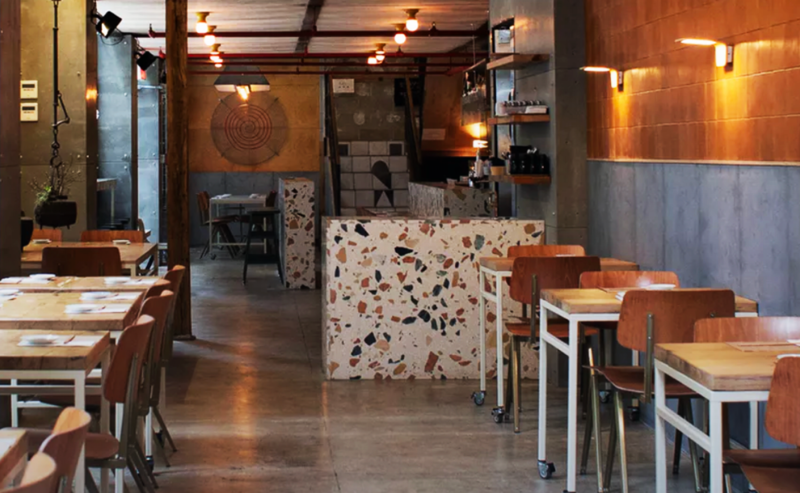 Nonono is the latest offering of Hand Hospitality, the company known for another Japanese concept, Izakaya Mew, but also for Korean standards, Her Name is Han and Take31. 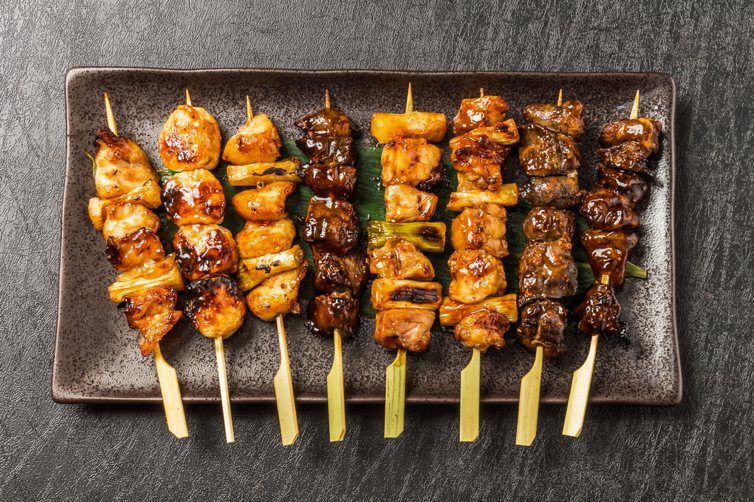 The subtext behind “Nowhere, Not Anywhere, Now, Here” is the idea that true traditional Yakitori, a common dish in Japan, has been a rarity here in the States until now. Indeed, Nonono’s menu leans heavily toward various unique preparations of the traditional grilled chicken skewer where guests can mix and match skewers of thigh, breast, tenderloin, heart, gizzard, liver and knee cartilage, among others. Yakitori isn’t the only thing on the menu, either; guests can also select skewers of pork, beef, scallops, prawns and veggies, along with sushi, ramen, udon, grilled romaine and a wide range of other specialty dishes—all served in a bi-level, casual/rustic setting. And of course, the experience isn’t complete without a generous selection of sake, sochu, wine and beer. Hand Hospitality has ownership in seven restaurants around New York City, many of which are highly popular, attested to by long waits for seating. Thanks to the efforts of head chef Daichi Tokuda, yakitori chef Akira Kishimoto, sous chef Kazu Moriyama and general manager Keisuke Oku, Nonono is likely to bring equal delight to the NoMad neighborhood.